Loveall News! : Swimming at Granny & Papa's! Swimming at Granny & Papa's! 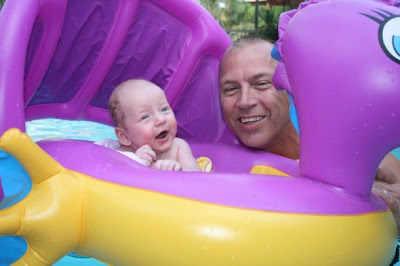 Papa and Andrew having fun in the pool!